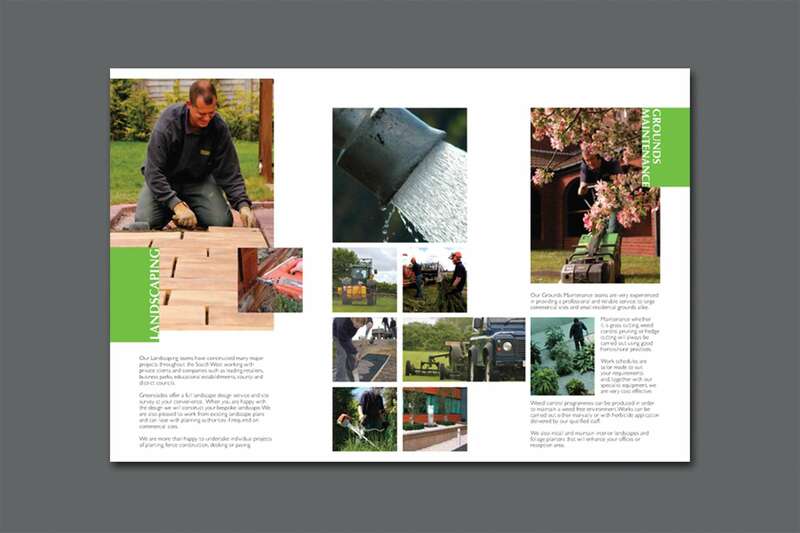 Greenslades Grounds Maintenance are a well established business based in Bridgwater, Somerset, UK. They offer a full landscape design service and site survey. 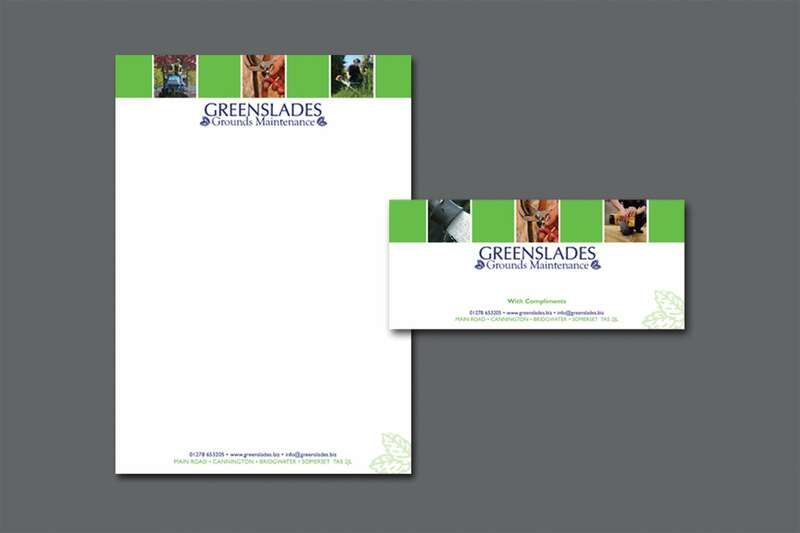 Greenslades approached The Design Hive with a request to give them a more modern look and bring them up to date. 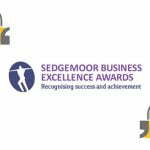 The initial brief was to re-draw the logo, keeping the existing design in place, but bringing the fonts and colours up to the present. After drawing up a range of different logo styles, we chose what you see above using a san serif font, keeping the leaves and bringing in a green colour for a fresh look. 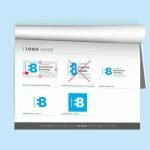 A letterhead and compliment slip were designed to complete the branding process. 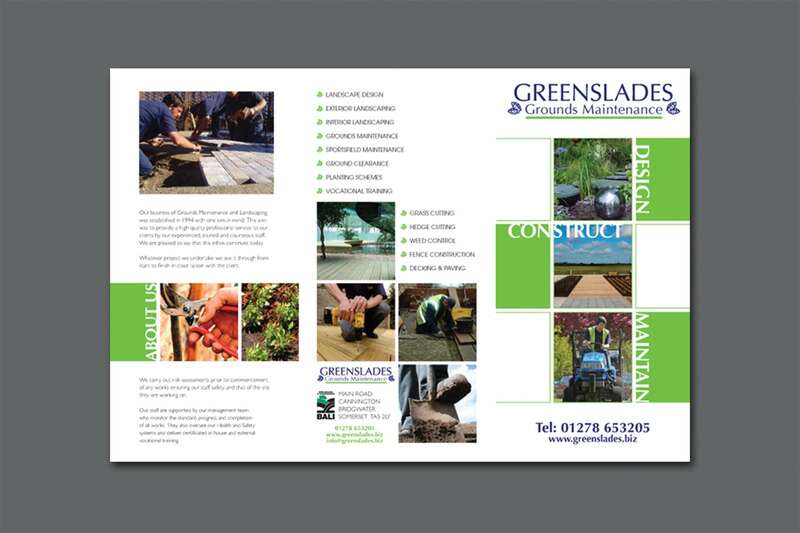 The square blocks of colour and photographs are applied to all design work we have produced for Greenslades. 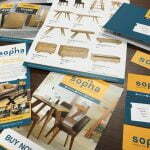 We then used the same styles, with a contemporary twist, to develop a trifold brochure and A4 folded to DL leaflet.